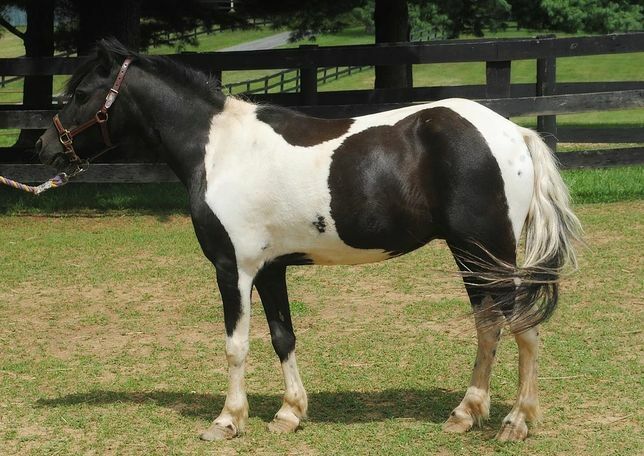 ER Rhythm and Blues ("Jazz") is a black and white 2004 Shetland Pony gelding. He was given to the ERL when his owners could no longer care for him properly. 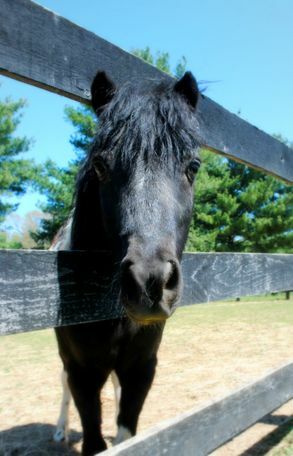 He suffers from laminitis and COPD, but with the right care for his conditions he will make a wonderful addition to someone’s family. He is not rideable due to his medical conditions; however, he is excellent with kids and would be a great teacher for how to properly care for a pony.